Important! Update your info in the parent portal! Central Elementary is located in northeastern North Carolina in Currituck County. We serve approximately 200 students in grades PreK through 5th grade. Central is blessed to be near the Currituck County YMCA and Extension office. Here at Central, we grow eagle leaders through the power of yet! NC-Pre-K 2019-2020 Applications available on the CCS website beginning Friday, March 8th. Applications will be accepted from March 8, 2019-May 1, 2019. 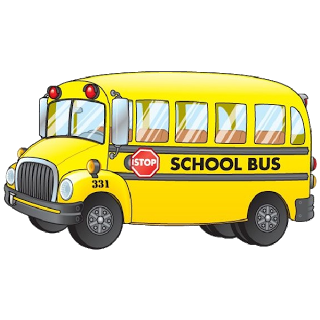 Here is a new app where parents can locate their chid's school bus from their phone. Click the link below for more details and see the picture for information about how to load the app. "Here Comes The Bus" should be a great help!